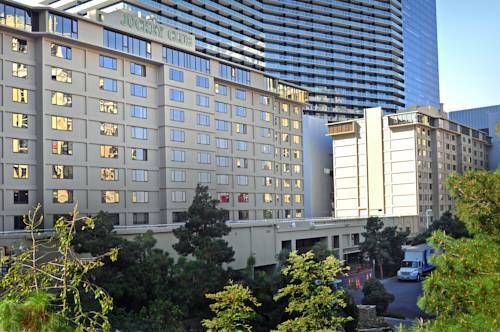 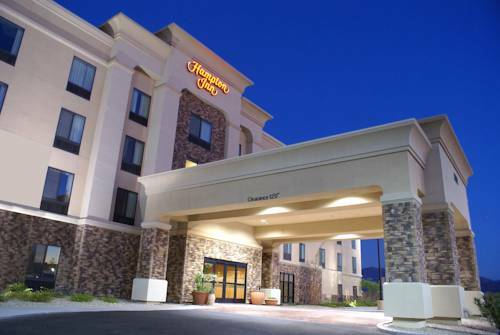 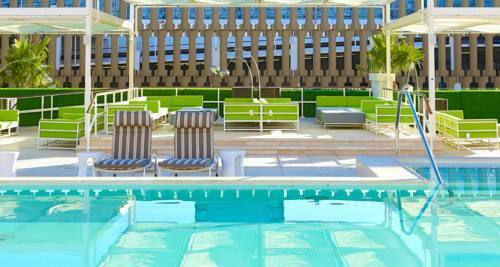 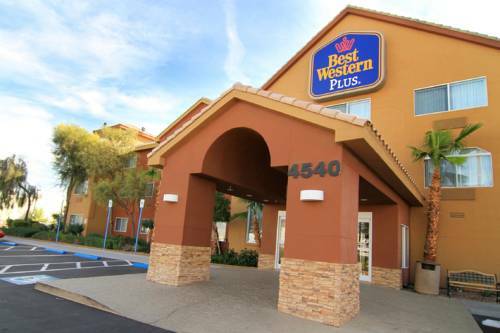 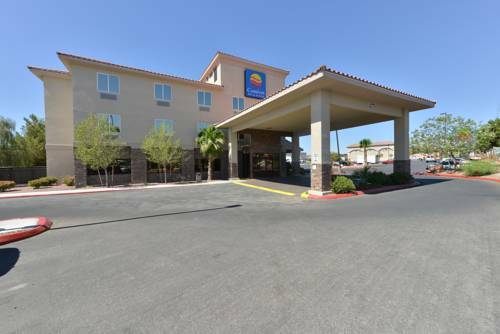 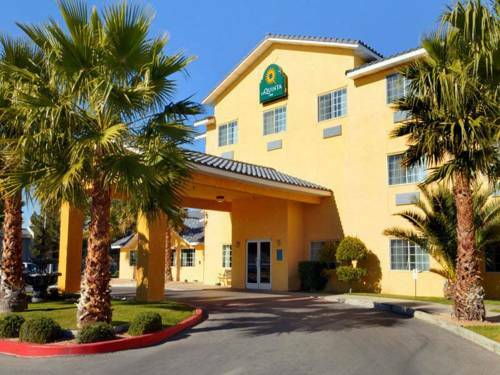 Holiday Inn Express Las Vegas boasts a perfect location in Las Vegas, Nevada, a glorious spot to travel to. 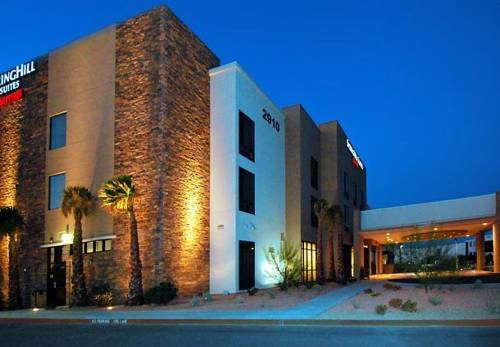 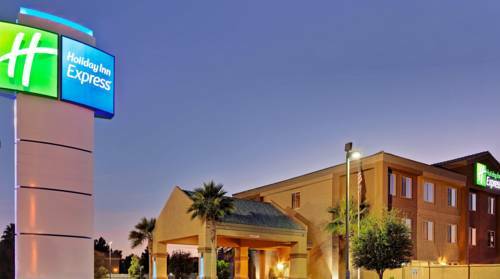 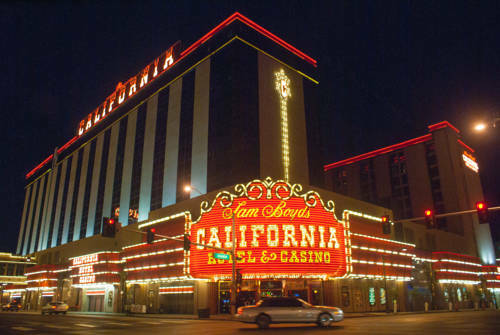 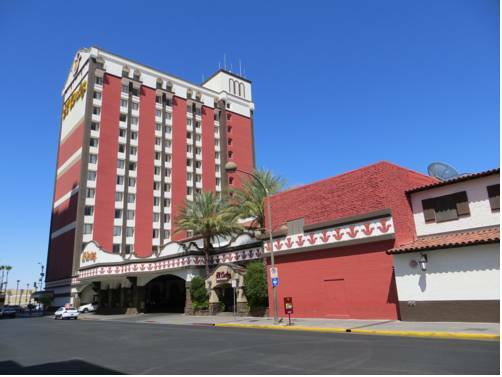 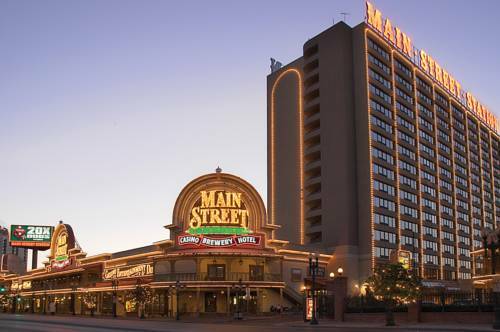 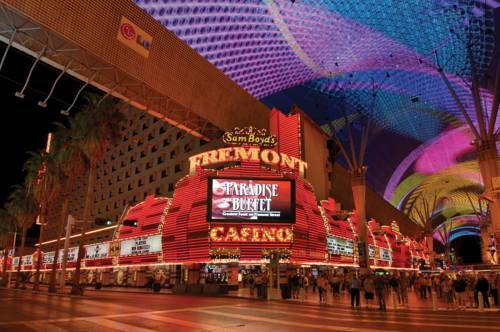 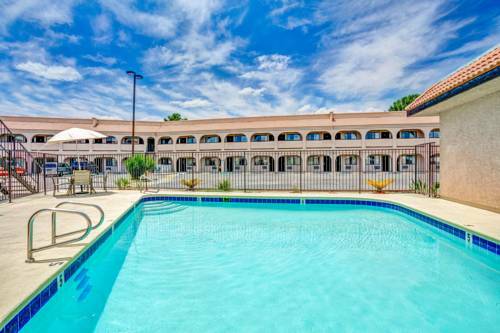 These are some other hotels near Holiday Inn Express LAS VEGAS-NELLIS, Las Vegas. 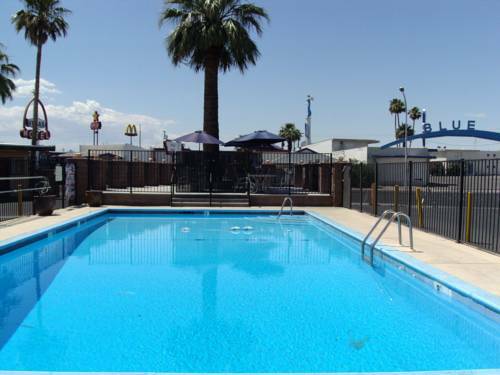 These outdoors activities are available near Holiday Inn Express Las Vegas.